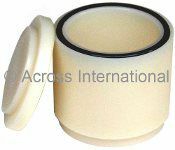 Highly non-sticky PTFE jars. 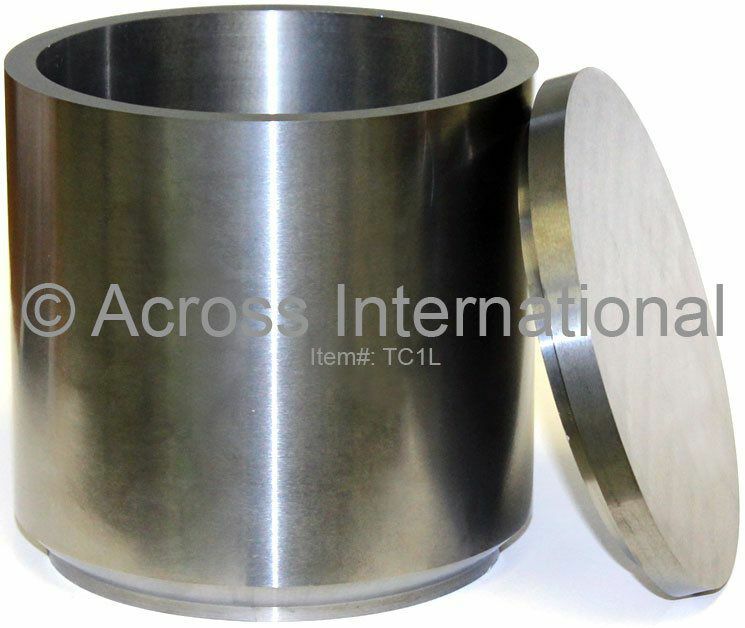 These jars are used whenever small quantity of samples need to be grinded/milled without contamination. Each jar set includes grinding jar, lid, silicon sealing gasket and a mixed size agate grinding balls (see detail table below). Highly polished 100ml tungsten carbide grinding jar set. Each jar set includes grinding jar, lid, rubber sealing gasket and different sizes of tungsten carbide grinding balls (see detail table below). 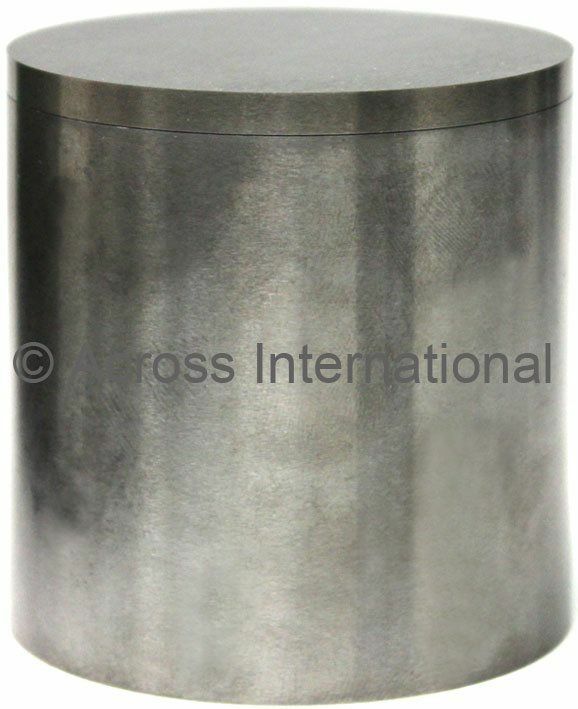 Highly polished 250ml tungsten carbide grinding jar set. Each jar set includes grinding jar, lid and rubber washer. 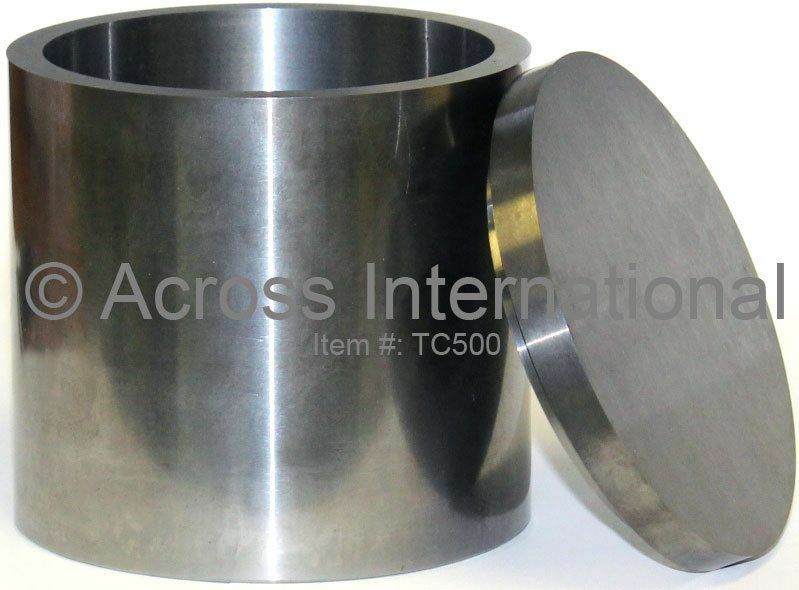 Highly polished, super heavy 500ml tungsten carbide grinding jar set. Each jar set includes grinding jar, lid and rubber washer. 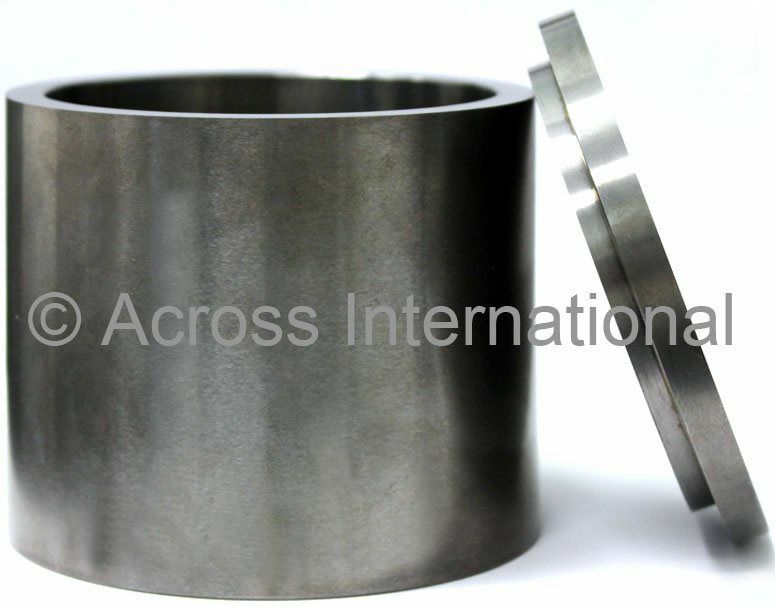 Highly polished, super heavy 1000ml tungsten carbide grinding jar set. 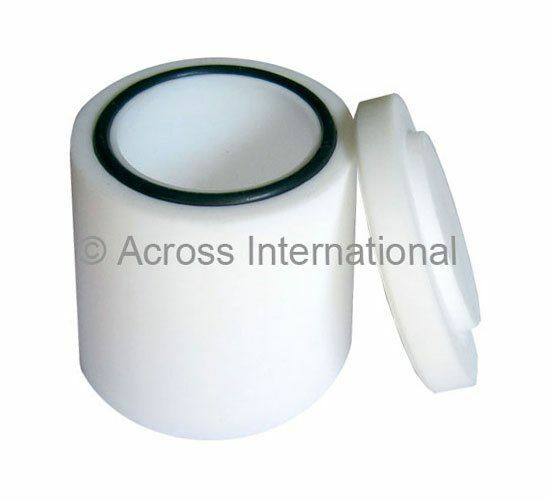 Each jar set includes grinding jar, lid and rubber washer. 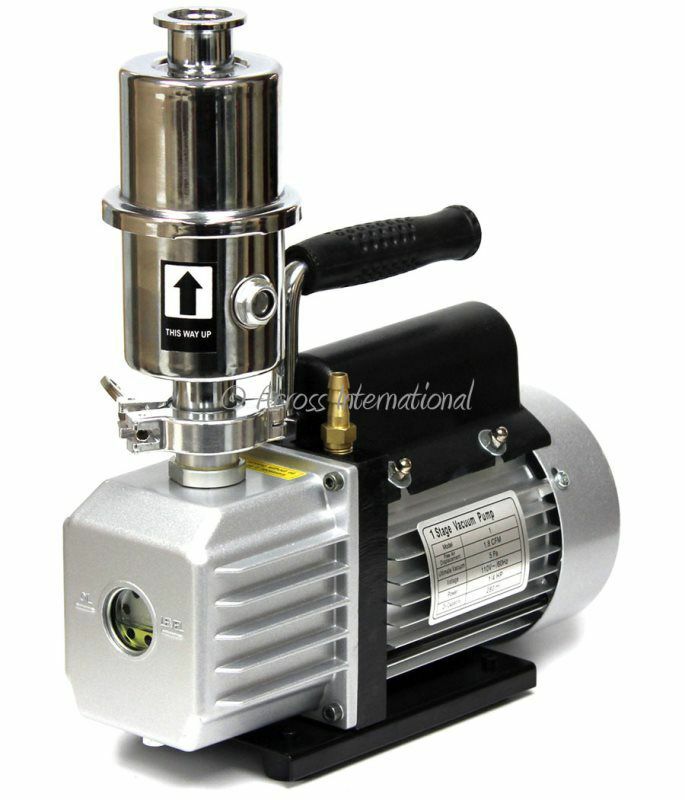 Nylon grinding jars for planetary ball mills. Each jar package includes grinding jar, lid, silicon sealing gasket and different sizes of mixed agate grinding balls, see detail table below. 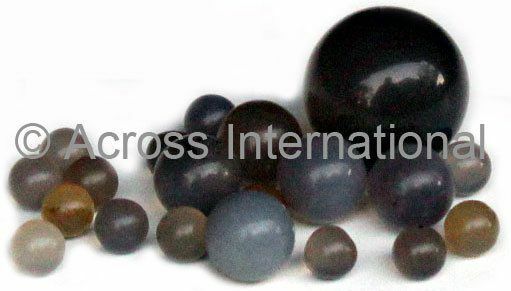 Polished stainless steel grinding balls for planetary and high energy ball mills.